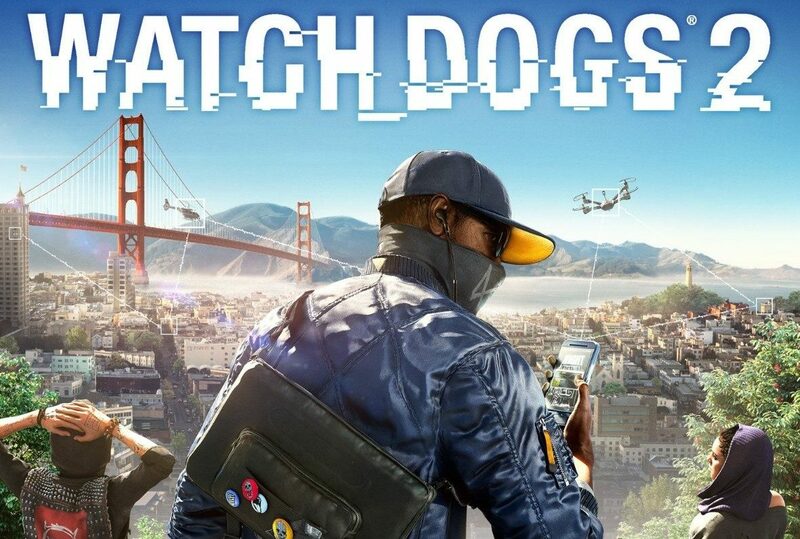 In an interview with GamingBolt, Watch Dogs 2′s Game Director Danny Belanger revealed that the AR mini-games from the original game will not be returning because the team wanted to focus more on city exploration. 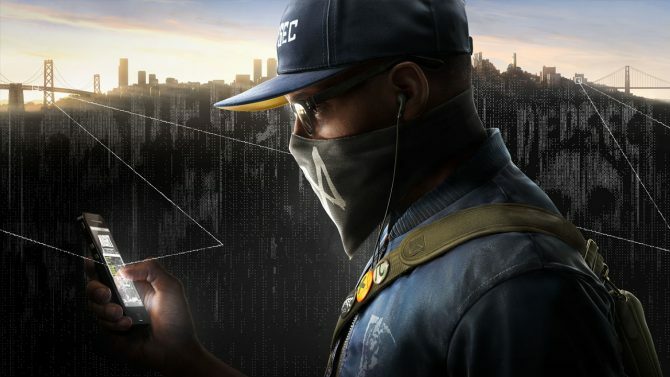 He also described how they are bringing “seamless co-op” to the game. 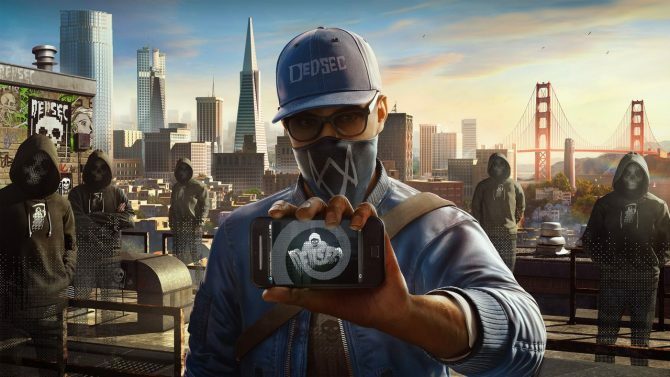 Watch Dogs 2 is coming out November 15 for PC, PS4, and Xbox One.